Thanks to its 25 years experience, Lebel Électro safely installs and repairs your appliances. 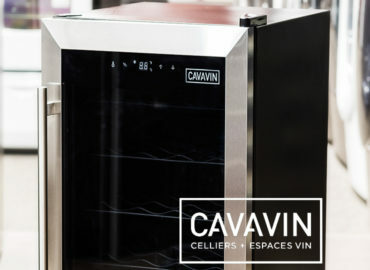 Refrigerators, clothes washers and dryers, cooktops, dishwashers, and more. We offer our services in Montreal’s South Shore area and Montérégie. You have an emergency and can’t wait? Should you face an issue, we can provide the solution. Call us today to find out how we can help you faster! 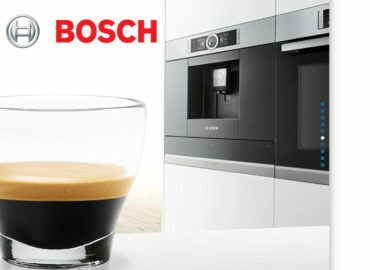 Thanks to our expertise in regular and high-end appliances’ installation and repair! Lebel Electro has developed a great technical expertise in resolving mechanical and electronic issues! We take all measures to ensure the integrity and cleanliness of your home and appliances! 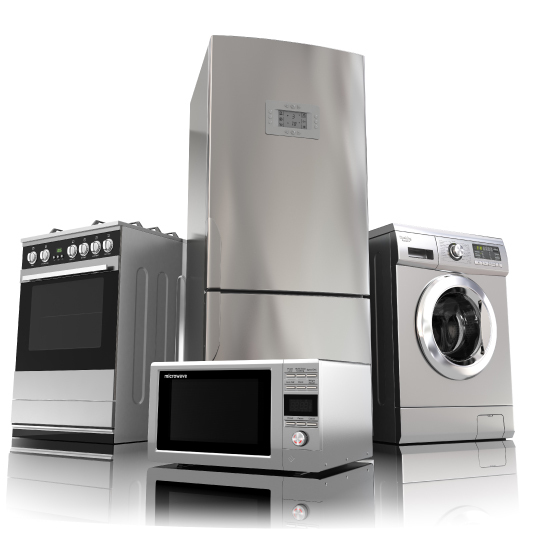 Whatever your appliance’s brand is, we can install or repair it! We thrive on always serving you better! Today’s appliances are certainly technological marvels, and Lebel Electro’s team masters the art of detecting problems and fix them. 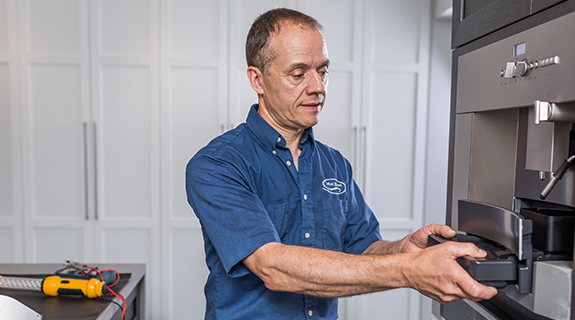 You must therefore be able to trust that your appliance repair technician has all required experience and technical expertise to solve mechanical and electric issues. Lebel Electro’s technicians have been specially trained to install and repair all brands of appliances, from conventional to high end products. Lebel Electro is authorized agent for Asko, Best, Bosch, Sub-Zero, Venmar, and Wolf, which respect and may even prolong your warranty. Located on Montreal’s South Shore, Lebel Electro’s team will go to your home, at the moment that suits you best, in the great Montreal region and Monteregie. Ask us about our VIP Service by calling us today at 450-462-4025! Lebel Electro provides you with a list of these defective devices. After just a few questions, the technician could figure out what needed to be repaired on our dishwasher. This shows how expert they are in appliances’ maintenance! I was very happy with their customer service. The technician was very careful and thorough, also taking care to the surroundings. Excellent service! Fast and courteous. Technicien was really an expert! Excellent service! Phone call on Tuesday morning and the visit was on Thursday morning. Problem solved! We are very satisfied with the qualified technician. Thanks for the service and thanks for cleaning my floor afterwards! Thanks to its 25 years experience, Lebel Électro safely installs and repairs your appliances. 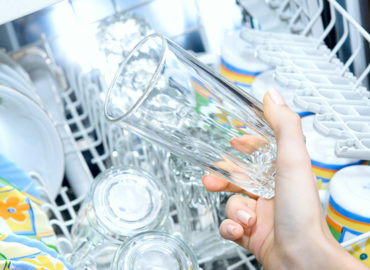 Refrigerators, clothes washers and dryers, cooktops, dishwashers, and more. We offer our services in Montreal’s South Shore area and Montérégie.